Elisabete Alves completed a PhD in Public Health from the Faculty of Medicine of the University of Porto (2012) and a degree in Psychology from the Faculty of Psychology and Educational Sciences of the University of Porto (2005). She is currently a postdoctoral researcher at the Institute of Public Health of the University of Porto, integrating the Department of Health and Society and the research group on Social Epidemiology (EPIUnit). 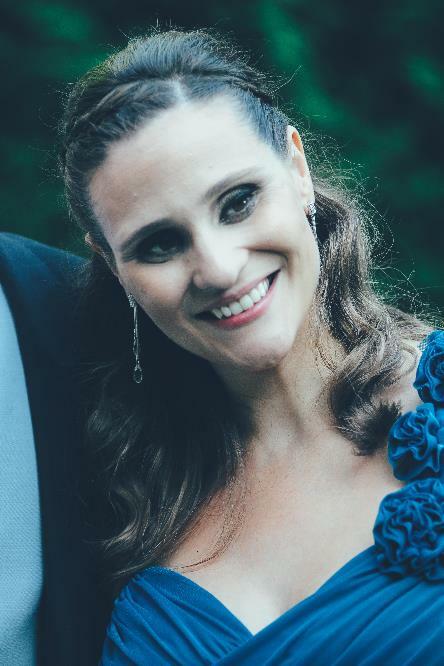 She awarded a fellowship grant funded by Fundação para a Ciência e a Tecnologia (SFRH/BPD/103562/2014) to develop a project aiming to explore the impact of experiencing a very preterm delivery on prematurity awareness, attitudes towards parenthood and psychological health and quality of life among mothers and fathers. Her main line of research focuses on the study of the health and quality of life of caregivers. She published several articles in national and international peer-reviewed journals, is responsible for supervision of master and doctoral students, and teaches at the Faculty of Medicine of the University of Porto.